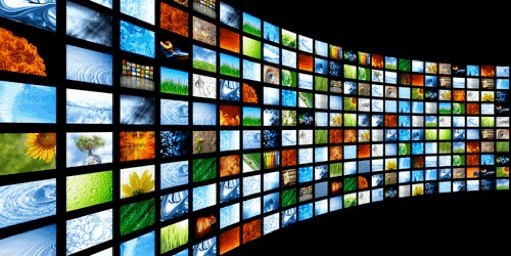 Today over 200 Million households have at least one connected device or TV for streaming video and audio content over the internet. This new medium, commonly referred to as Over-The-Top or OTT, is the fastest growing content distribution and advertising channel. TV style Full Episode Programs (FEP) content is migrating to rapidly growing Connected TV (CTV) services like Netflix, Hulu, SlingTV and countless of apps and aggreators for VOD and live programming. Our media buying services help you navigate this complex industry to place video ads in full episode programs (FEP) , live sports and short news stories. We use highly sophisticated software platforms and leverage 1st and 3rd party data mining sources to deliver micro ad targeting to specific TV households.